Free Shipping Included! 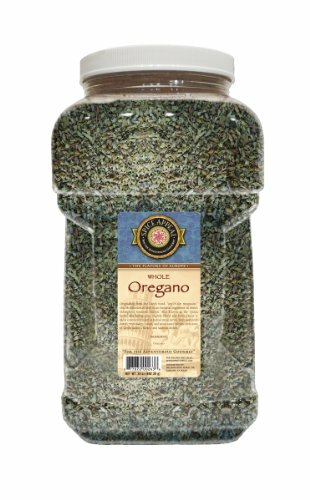 Save 1% on the Spice Appeal Oregano Whole, 24 Ounce by Spice Appeal at The Flavour Stack. MPN: 5J5034. Hurry! Limited time offer. Offer valid only while supplies last. Originating from the Greek word, “joy of the mountain,” this Mediterranean herb is an essential ingredient in dishes throughout southern Europe.